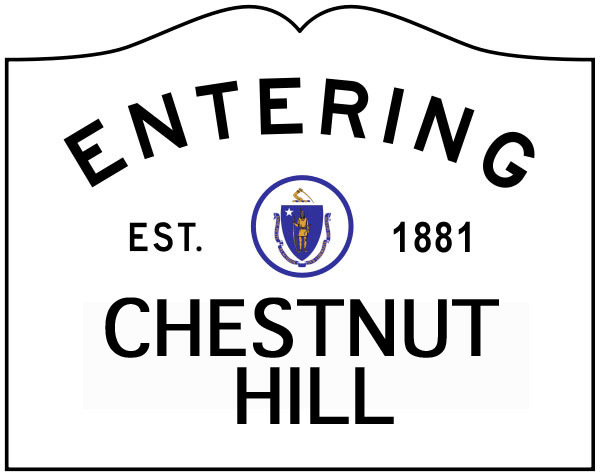 Though originally scheduled to be re-paved this summer (2015), the city of Newton has let the CHA know that Hammond Street (between Beacon St. and Suffolk Road) is now scheduled for mill and overlay in the spring 2016. 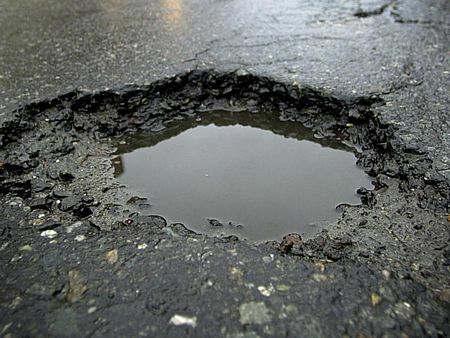 As always, if you would like to report a problem with street lights, paving, street signs, and more, you can do so on the city of Newton website. Click on the tab “Newton 311” in the left sidebar. (Or just click here.) From there, you can pay bills, view upcoming Newton events, or report problems to the city.